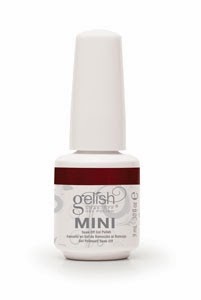 This fall, Gelish came out with the Under Her Spell collection. I got to see these at Cosmoprof North America this summer and they were nice and vampy. I'm showing the MINI bottles which can be purchased at Sally's Beauty Supply for $14.95/bottle. 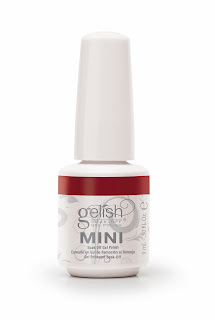 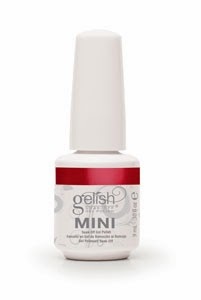 Additionally, Gelish will have 2 limited edition polishes available only as full sized (for professionals/salons). Be sure to ask your favorite salon about them! And there you have it! What Gelish MINI color are you most excited about? what's the diff between the two red glitters? 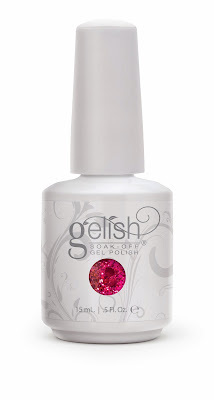 the large size looks pinker but both descriptions are the same.